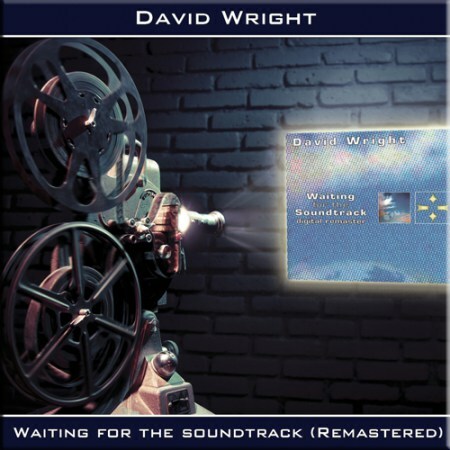 Welcome to the home page of electronic music composer David Wright. 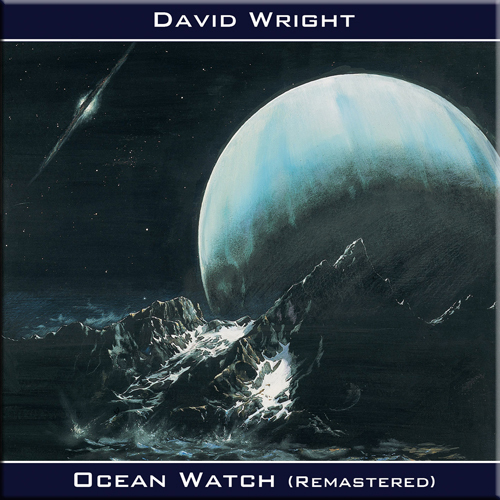 His large catalogue of work is varied, embracing Electronic Music, New Age, Ambient and Space Music. 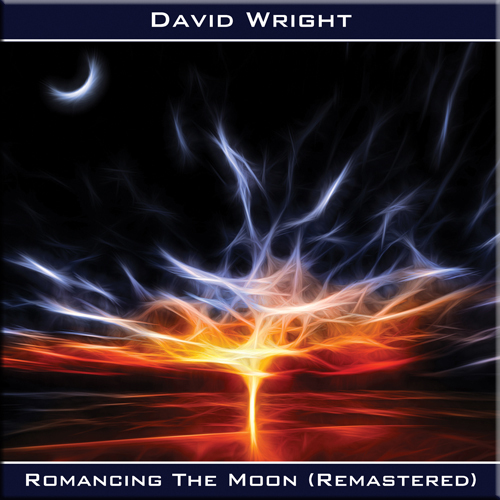 David Wright is co-founder of the Tangerine Dream influenced ‘Callisto’ and the avant-garde electronic rock band ‘Code Indigo’. 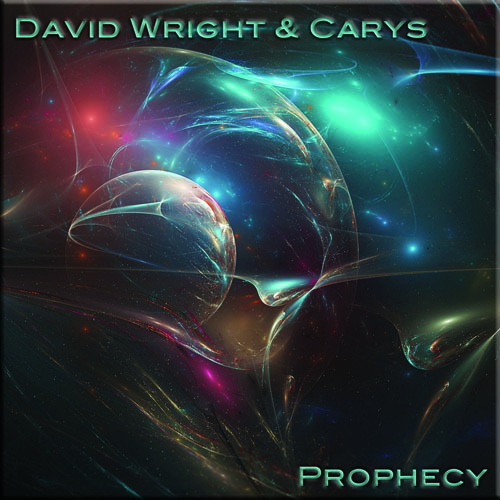 He has recorded music as the new age project ‘Trinity’ as well as with Ian Boddy, Robert Fox and Klaus Hoffmann-Hoock. 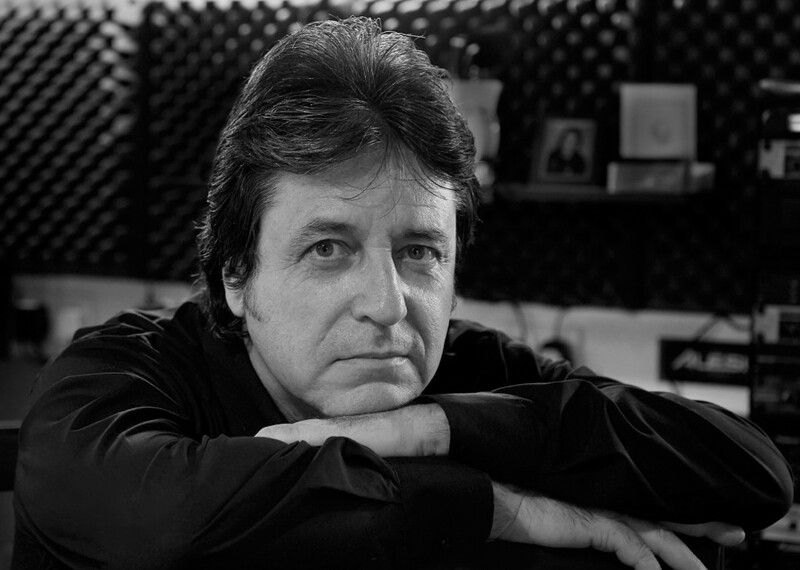 He also founded the AD Music label in 1989 and his music has been used for film and TV alongside involvement in the production of numerous albums in genres spanning folk and opera to rap and rock. 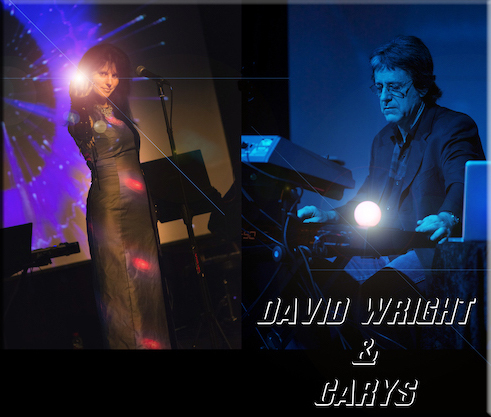 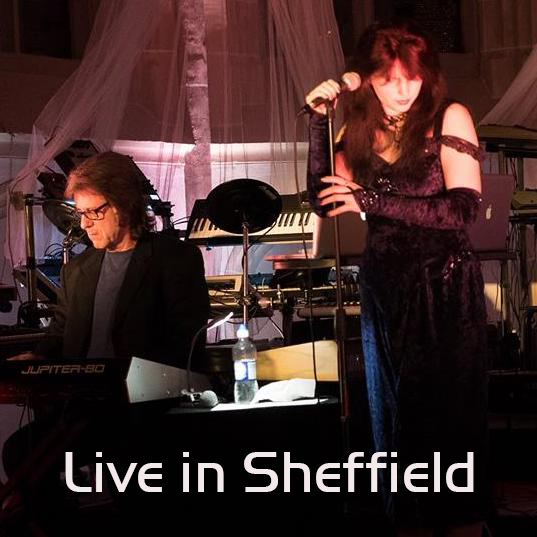 David is currently working with Suffolk based vocalist Carys and will be performing concerts in the UK during 2019, details below. 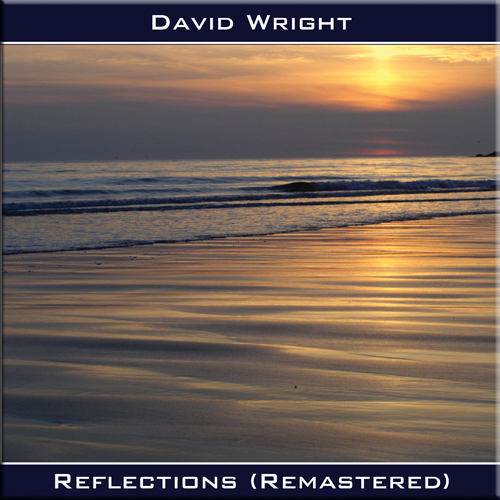 To view the full David Wright music catalogue, or to buy, please visit David Wright’s AD Music page. 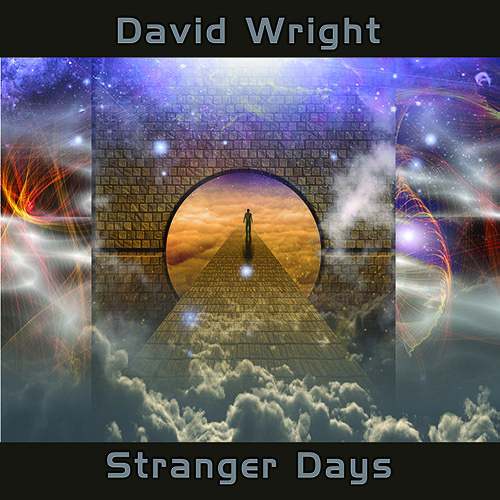 New solo album 'Stranger Days' (Mastered for iTunes) OUT NOW! 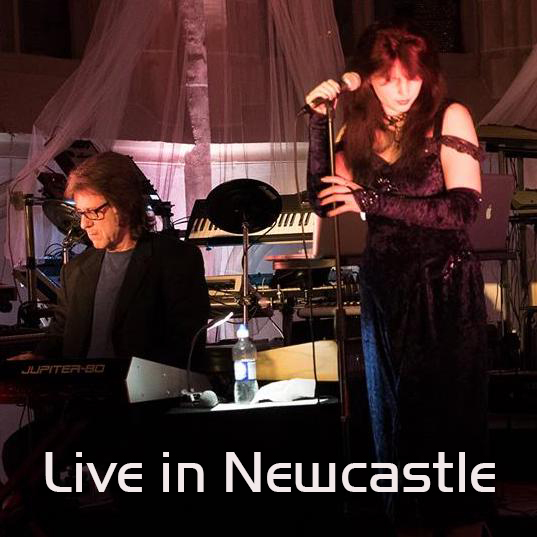 A Journey from the Ocean to the Stars……………. 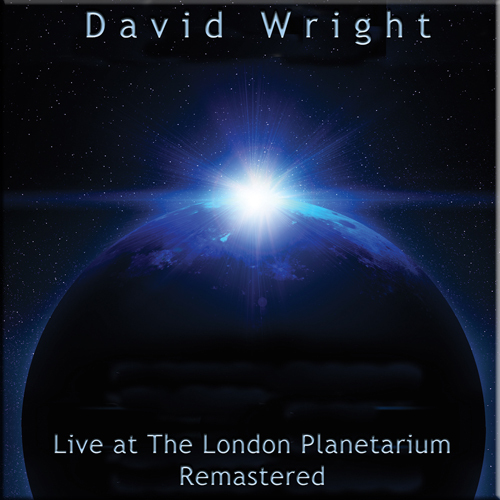 Watch the David Wright Library Music Showreel on Youtube.